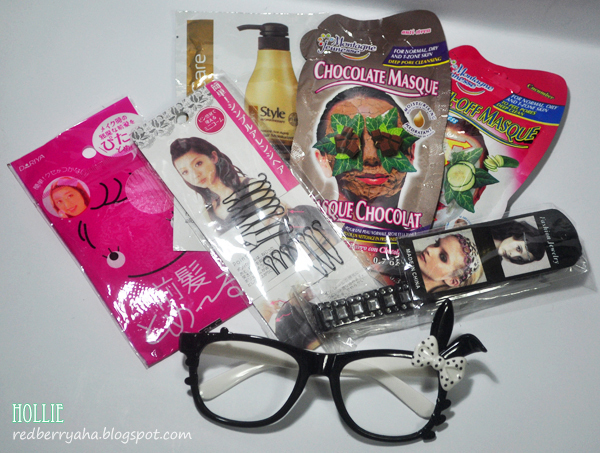 One lucky reader will have the chance to win all these girly goodies from Me. All items were bought and paid for with my own money. Note: You can enter only once, duplicate entries will automatically be disqualified. Like always, I will be adding a couple more items to the lucky winner. Good Luck ladies! Until next time. 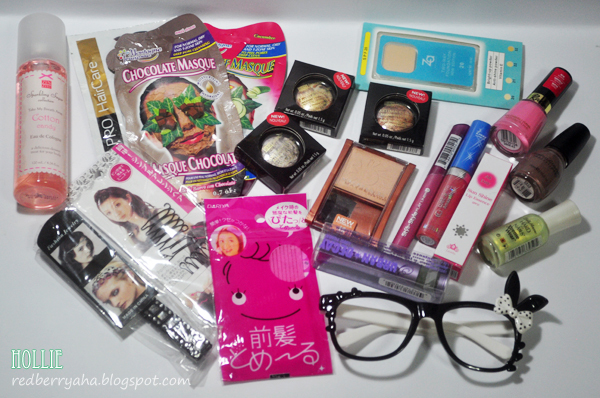 I love your hauls and reviews! wow! this is such a great giveaway!! thanks so much for this!! Of course! Are you planning to leave the blogging world anytime soon? The reason why I followed you (previous follower before this giveaway btw) is because you have amazing posts/tuts that us girls can learn from. Plus, you're from Cebu where my mother's from. I'd like to see a bit of Cebu in your posts. Haha! Im back reading your posts. Loove it. Of course,you should continue. Look at your followers,dami!? Love your reviews! you should continue blogging because I can see that this makes you happy :) so as your readers! your passion is helping people like me :D swatches and reviews are essential for us kikays or just makeup enthusiasts :D keep this up! Of course, blogging is a great way for you to share your interests and I love your reviews! Hi? I just want to ask what is the GFC? thanks in advance! Yes, you should continue blogging so you still be able to help others & great way to share what you want. God Bless you. You should definitely continue blogging. Honest reviews are what is needed by makeup/beauty enthusiasts and beginners alike. How many times can we enter this Giveaway? of course you should! :) You're one of the few people in the blogosphere who can give truly sound reviews on products that are available locally. 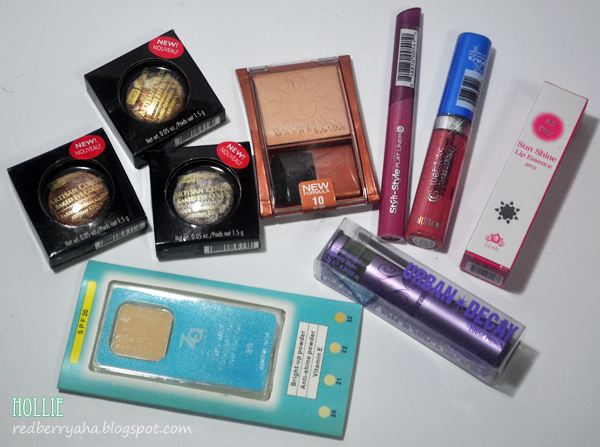 Enter the Redberryaha Pre-Holiday Giveaway and stand to win the Ultimate Bundle worth over US$350. You should continue!! for your followers, to continue teaching/giving ladies(us) more info about make-up! Yes you should! Your reviews are very helpful and the contents of your blog are really nice. Yes of course :) you're helping girls like us by giving us tips and reviews! You should really continue blogging because you really inspire people.